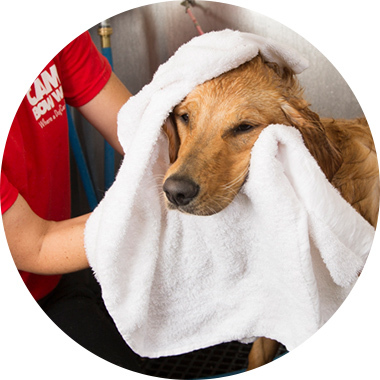 Contact us at (602) 825-3873 to learn more about our dog grooming services. Fresh N Clean (XL) Bath only Coming soon to your neighborhood. Fresh N Clean Bath only Coming soon to your neighborhood.